A grown-up grilled cheese for spring! Asparagus and Brie Grilled Cheese is finished off with an arugula pesto to seal the deal. You don’t understand how this makes me feel right now. Or, if you’re a fellow East Coaster who barely survived the long record-breaking winter, maybe you do understand how this makes me feel. I tried to spend as much time outside this weekend as humanly possible. 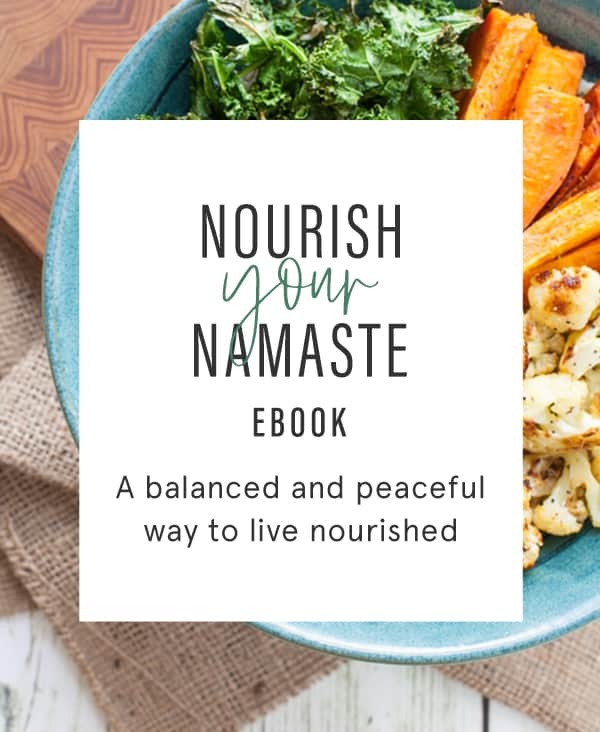 I ran not once, but twice outside and laid in a field of grass for approximately an hour, shifting from staring off into the blue, cloudless sky to doing some casual yoga stretches. And Steve and I had our first meal drinks al fresco! It’s crazy how a little sunshine goes a LONG way. I mean it was as if the entire city had been hibernating all winter and came outside at the same time – oh, wait – they did. It was crazy how many people were out and about this weekend – it was refreshing to see. And now I get to bust out all the spring produce! Hall-eh-lu-jah. 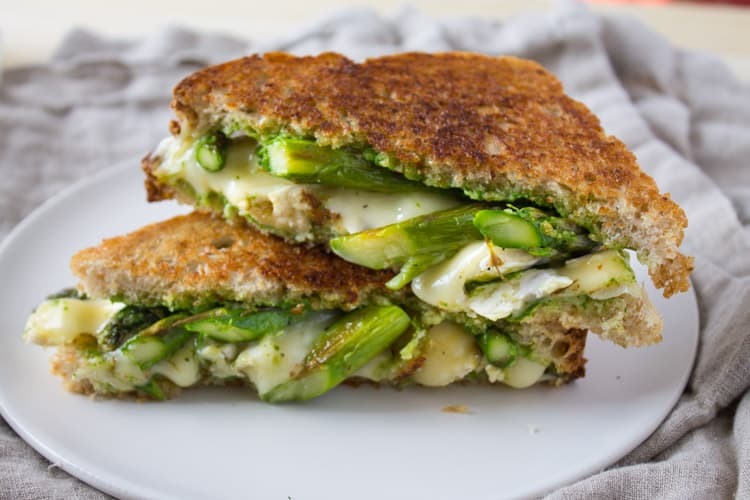 Starting with asparagus for this delicious grilled cheese makeover. I love grilled cheese sandwiches. They’re so easy and take me back to a simpler time. To this day, grilled cheese and tomato soup is a favorite comfort meal. They’re also really fun to makeover and create “adult-friendly” versions. No boozy grilled cheeses over here (although that gets me to thinking). I’m talking grilled cheese for the sophisticated palate. A little brie + asparagus + arugula pesto on rustic bread = seriously sophisticated. Or just delicious. 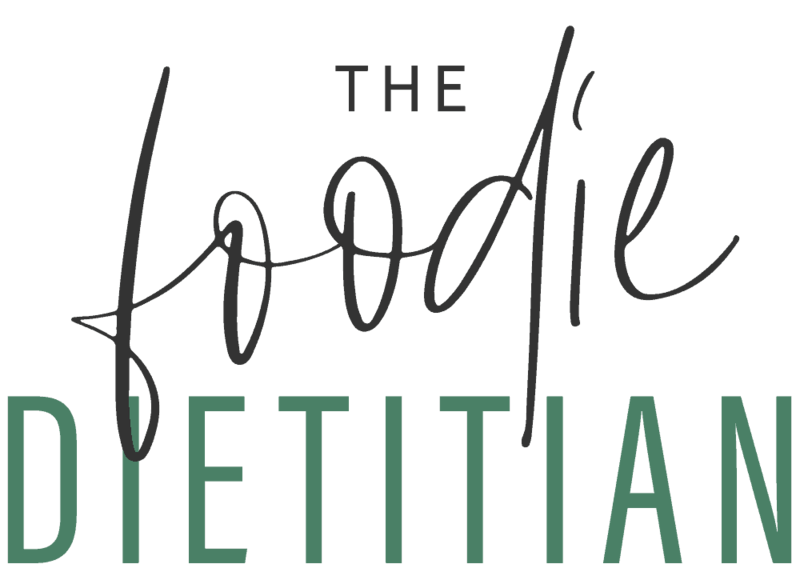 And asparagus is chock full of nutrients like fiber, vitamins A, C, E, and K, and chromium – a mineral that helps support insulin and glucose regulation. It’s also a rich in glutathione, an antioxidant that protects against cancer and chronic disease. Combine arugula, garlic, pine nuts, cheese, lemon zest and olive oil in a food processor and pulse until combined. Salt and pepper to taste. Transfer asparagus to baking sheet and drizzle with olive oil and salt and pepper to taste. Roast for 10-15 minutes, or until tender. Heat butter over medium-low heat in a pan or griddle. Assemble sandwiches dividing the Brie and asparagus. 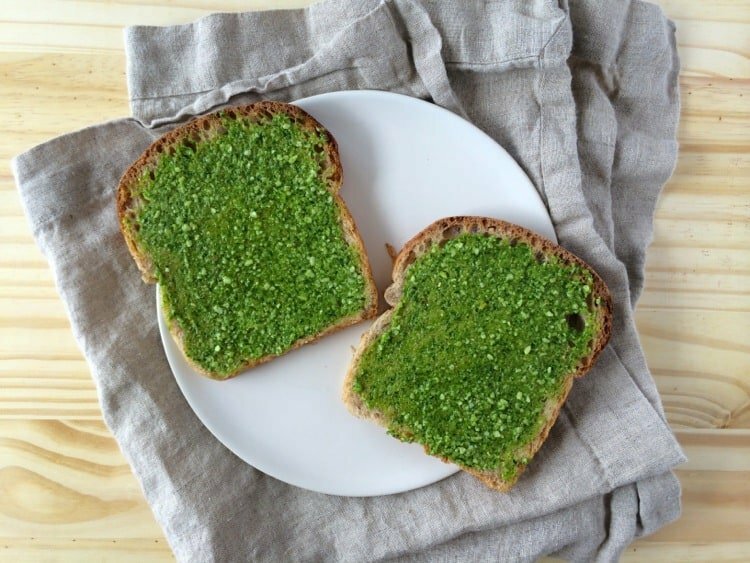 Spread 1 tbsp of arugula pesto on each slice of bread for each sandwich. Place sandwiches on pan or griddle and cook for about 5 minutes on each side, or until bread is golden-brown and cheese is melted. I love the bite of the bitter pesto against the creamy brie and the crunch of the asparagus. Steve was all over this too. The sure sign of a successful recipe makeover. Tell me, what’s your favorite “grown-up grilled cheese?” Ever try asparagus on a sandwich before? 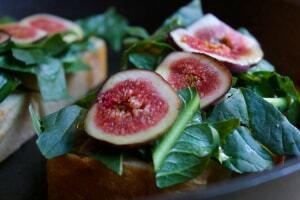 And if you liked this gourmet grilled cheese, check out my Dandelion and Fig Grilled Cheese! 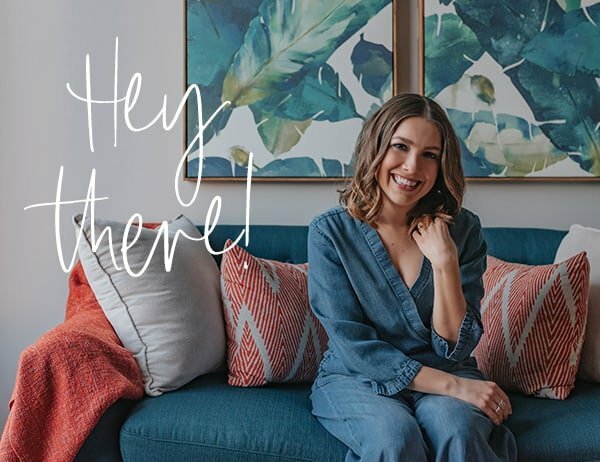 I just recently developed an arugula pesto for my site too! Great minds 🙂 love how you used asparagus here! 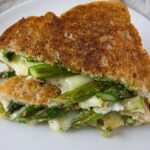 I would have never thought to add asparagus to a grilled cheese. Must try! PINNED! This looks amazing. Great way to celebrate all the flavors of spring! I’ve been dreaming about a grown up grilled cheese all week and this may just have to be it! What a delicious idea! I love every part of this sandwich. Grown up grilled cheese indeed. I can’t wait to try it. Thanks, Jen! Grown up grilled cheese is the best. 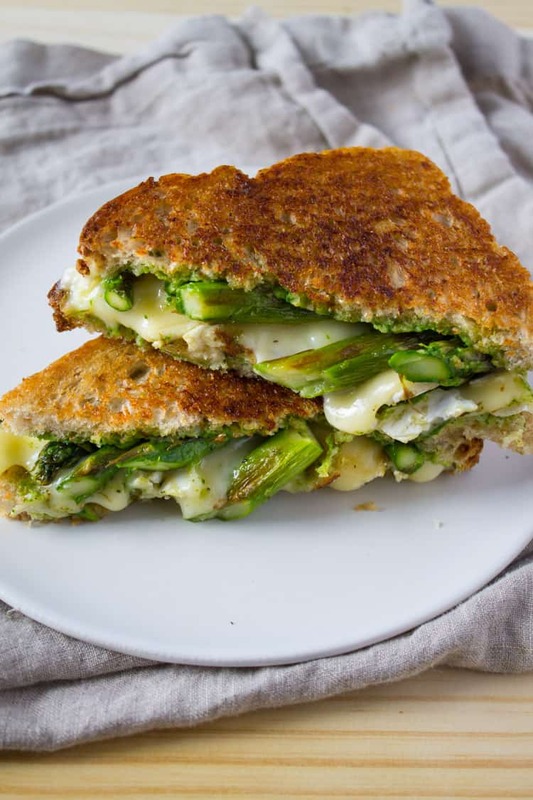 Oooh, I love the idea of putting asparagus in grilled cheese! It’s still only sort of spring where I live (Stockholm) but I spent the weekend in Paris which was glorious and springy and dripping in delicious cheese, so this sandwich is just the kind of thing I’m in the mood for right now. Thanks for the recipe! Thanks, Alixandra! Let me know what you think!